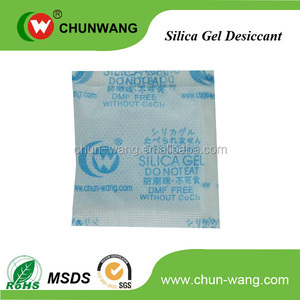 Q: What is Silica Gel9 A: Silica gel is form of silicon dioxide, Si02, the material that occurs in nature as sand. Q: What's the warranty9 A: Usually, Warranty 1 year and a half. Q: What's the lead time A: Within 20 days after payment checked. 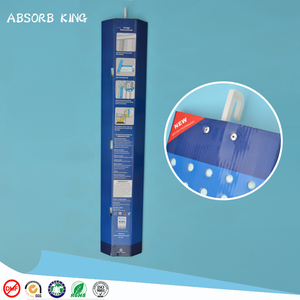 All products are covered with air bubble film before put them into the wooden case, Our Service (1). D:Talking about the delivery and packing E:Can provide invoice value as you like to decrease your tax. 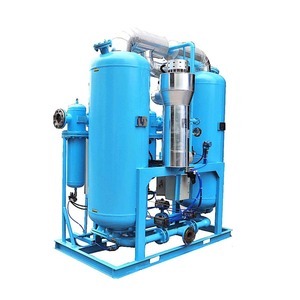 Shanli has become one of the largest manufacturers in the Chinese purification industry with the top sales turnover. 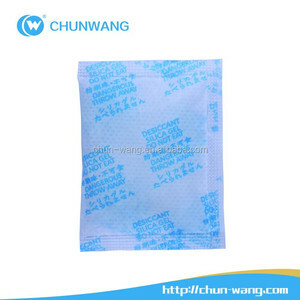 Alibaba.com offers 89 drierite desiccant products. About 6% of these are electronics chemicals, 6% are plastic auxiliary agents, and 5% are adsorbent. 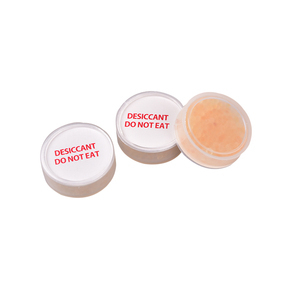 A wide variety of drierite desiccant options are available to you, such as free samples. 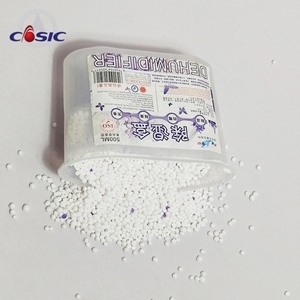 There are 9 drierite desiccant suppliers, mainly located in Asia. 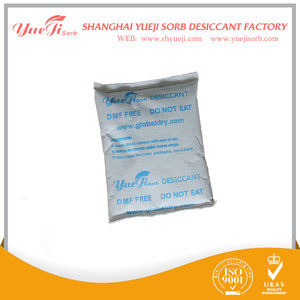 The top supplying country is China (Mainland), which supply 100% of drierite desiccant respectively. 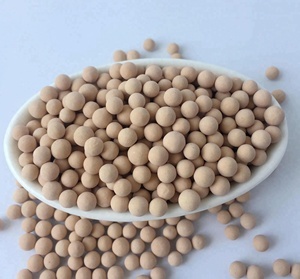 Drierite desiccant products are most popular in Domestic Market, South Asia, and Southern Europe.